Over the past three decades, Intas Pharmaceuticals has been making the right strategic moves to become a leading player in the healthcare space. Intas Pharmaceuticals has a simple yet powerful mission: to contribute towards better health care through innovation. And thanks to its strong research and development department – with more than 400 scientists and researchers working tirelessly on new products and technologies – it’s certainly making its mark on the Big Pharma space. 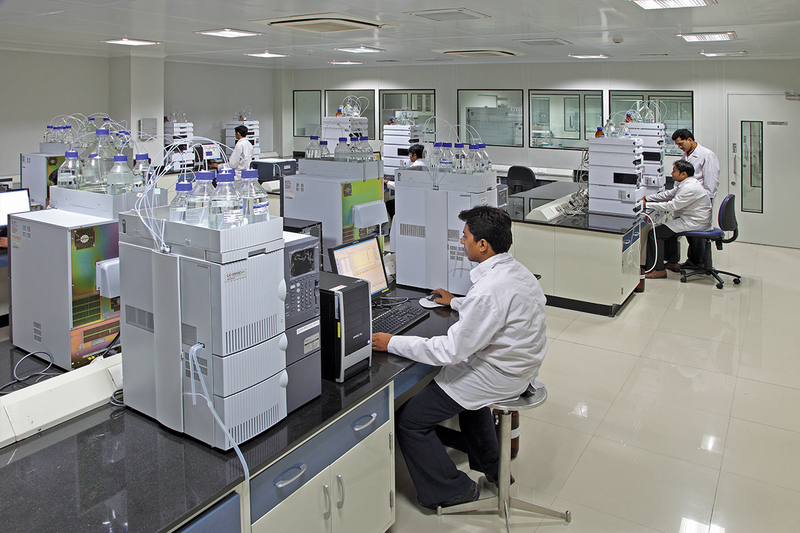 Headquartered in Ahmedabad, India, the global healthcare provider has R&D at its core. To date, it has filed more than 50 patents and boasts a number of breakthroughs in a variety of pharmaceutical treatments. 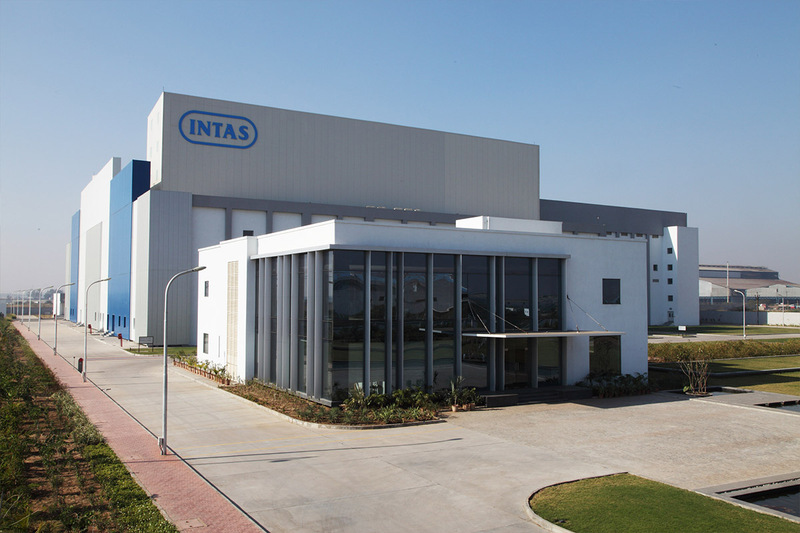 Every year, Intas invests around 6% to 7% of its global revenues into the R&D department. Its focus is on building a standard portfolio of generic products, as well as creating a pipeline of novel technology-based drug-delivery products and biologics. 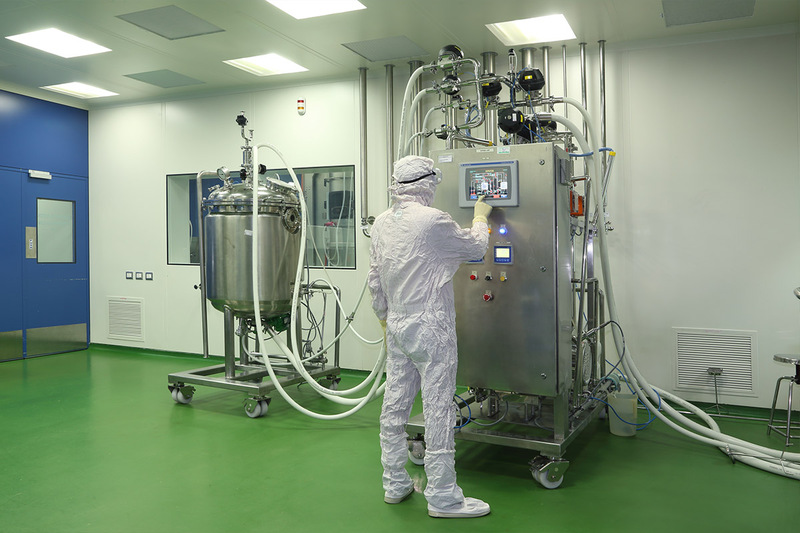 Furthermore, it has invested US$125 million into the development and enhancement of its biosimilar capabilities over the past eight years. Intas was founded in the mid-70s by Hasmukh Chudgar. He worked hard to build the business up from scratch and today sits as the company chairman. Meanwhile, most of the reins have been handed over to his three sons: Binish (the current vice-chairman and managing director), Nimish (who heads up operations) and Urmish (the man leading the company’s biopharmaceuticals division). 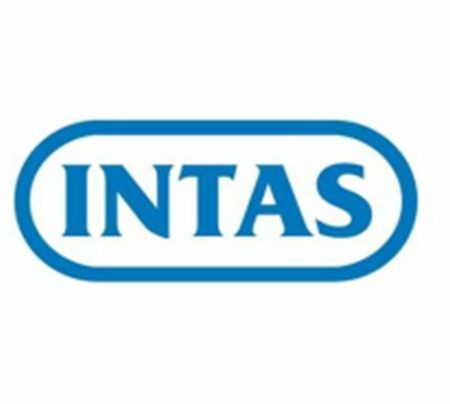 Binish, a commerce graduate, played a significant role in Intas’s expansion into international markets in the 90s, and by 2001 the organisation had started doing business very successfully in Europe. Now, in 2017, 65% of its annual revenue comes from its overseas operations. Accord Healthcare is the international subsidiary of Intas. It acts predominantly as a marketing arm working across the licensing and pharmaceutical product trading operations of the business in the regulated markets of 70 countries. These include the US, the UK, France, Italy, Spain, Canada, Australia, New Zealand and Vietnam. 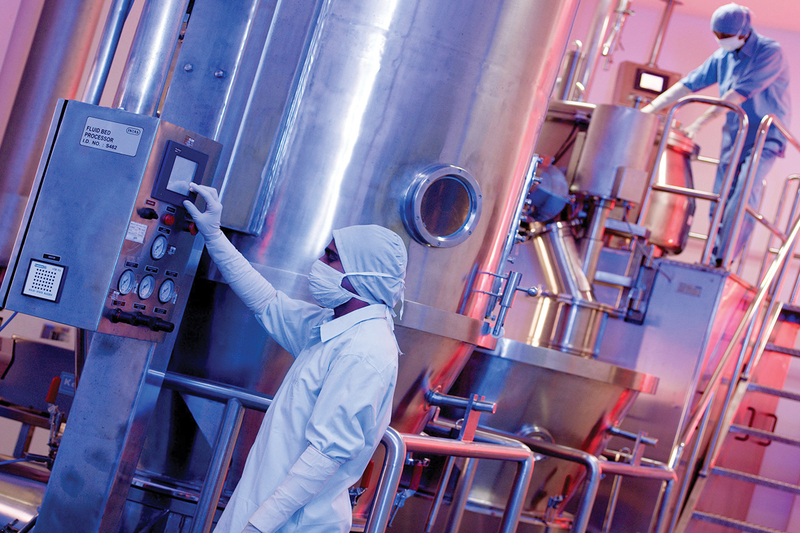 In October last year, Intas made the headlines when it acquired two assets from Israel’s Teva Pharmaceutical Industries: Actavis UK and Actavis Ireland. Binish’s current plan is to focus on the growth of Intas, expanding its global footprint and ensuring it meets all regulatory benchmarks. To do this, he will ensure that the business continues to make the right successful and strategic moves in the areas of manufacturing, R&D and biotechnology, exactly as it has done over the past three decades. There are five key values that define Intas and shape it in everything it does. The first is ‘innovation’ – creating a working environment that fosters creativity and openness to new ideas. Then there’s the ‘performance focus’, with staff determined to achieve the business’s objectives and striving to accelerate its growth. ‘Customer delight’ is next, which is all about exceeding customer expectations, going above and beyond with service, and developing long-term relationships with clients. The fourth is ‘care for society’ – its corporate social responsibility to consciously commit to doing as much as it can for social and environmental causes. Finally, there’s ‘ownership and collaboration’, which is all about working as a team with a focus on mutual respect and transparency. Intas appears to have the right formula in place for a highly prosperous future. According to IMS India’s April 2017 figures, it’s currently ranked tenth in the Indian pharmaceutical market. Further, its compound annual growth rate has been at around 27% for several years now, and last financial year it hit the US$1-billion mark.